The big tour go across the small town near the sea"
The tour starts from Amantea. 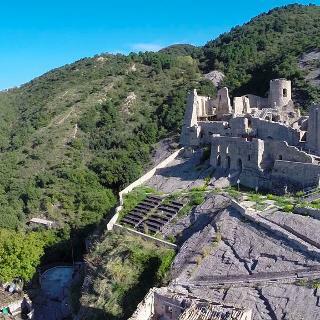 You can visit Fiumefreddo Bruzio, in the top ten of the beautiful small town in Italy; the castle of Fiumfreddo is absolutely unique, with a breathless sea-view. 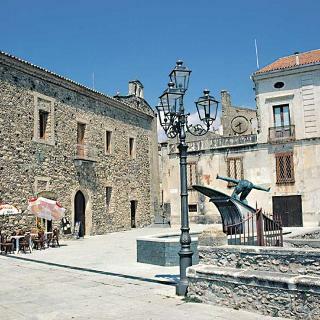 Aiello and Lago are little towns not so close to sea, and in summer you have a great fresh climate. Cleto has not a castle but it has two. The wayback for Amantea is very very close to the sea.